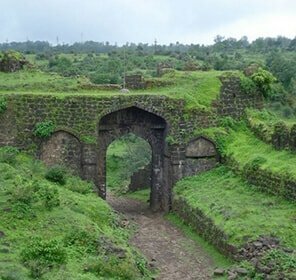 Set amidst the beautiful hills and lush forests, the official rice city of frontiers of Maharashtra, Gondia is a comely place to visit. 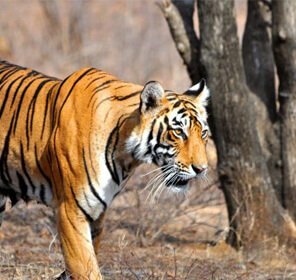 Sharing the borders with Chhattisgarh and Madhya Pradesh, this destination dwells in close proximity to the prominent wildlife reserves such as Nagzira Wildlife Sanctuary and Navegaon National Park. 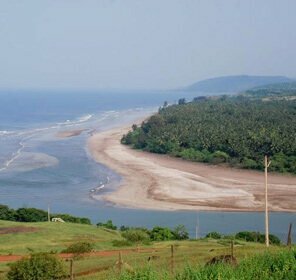 Gondia, being serene and picturesque is ideal for family holiday and as a honeymoon destination. 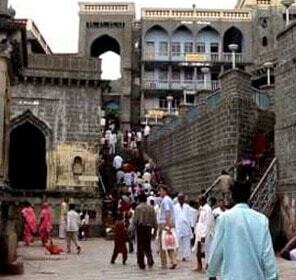 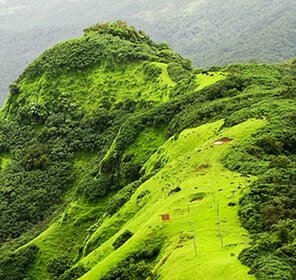 The ultimate getaway destination in Maharashtra is the famous rice city Gondia or Gondiya. 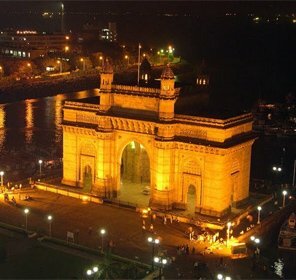 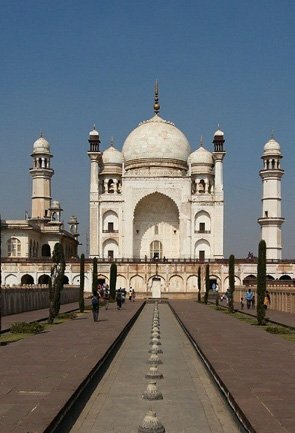 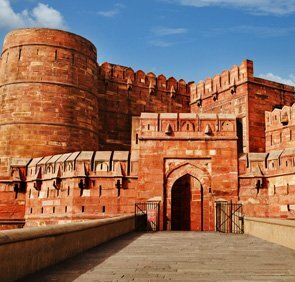 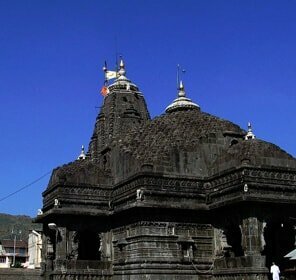 This city is located in the north-eastern part of Maharashtra, sharing boundaries with Chhattisgarh and Madhya Pradesh. 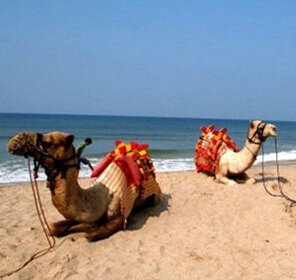 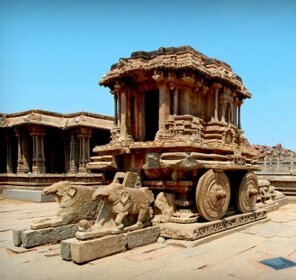 Gondiya was ruled by the Gond Kings in the ancient times, hence the name of the place was considered. 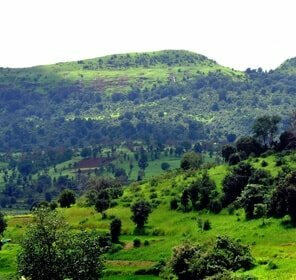 Gum known as ‘gond’ in Hindi is another reason why this place is known as Gondia. 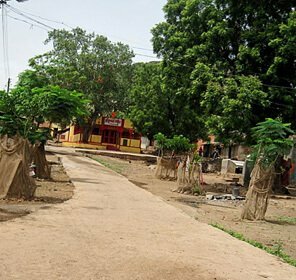 Collecting sealing wax was their main trade during the rule of the Gond kings. 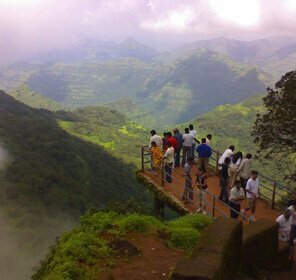 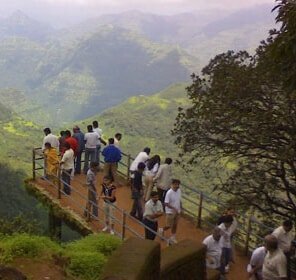 A beautiful tourist destination in Maharashtra Gondia is surrounded by forests and hills. 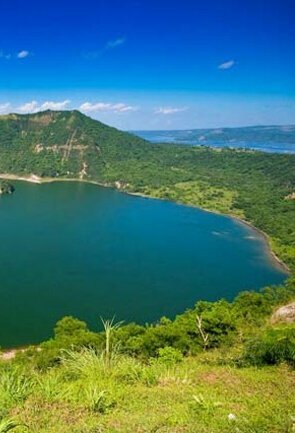 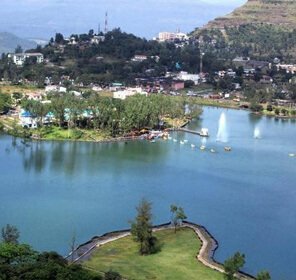 It has an attractive and picturesque views surrounded by outstanding scenic tourist spots that attract travel enthusiasts from near and far. 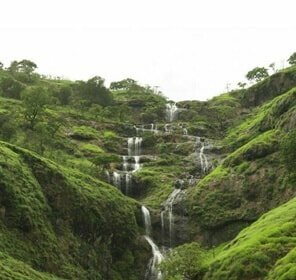 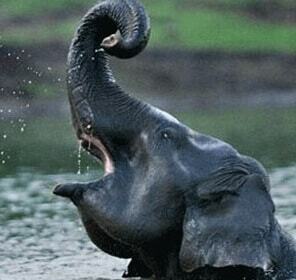 For the wildlife enthusiast, Gondia proves to be the best place to visit. 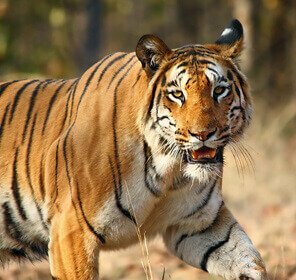 It houses Nagzira Wildlife Sanctuary and Navegaon National Park along with some good number of wildlife reserves. 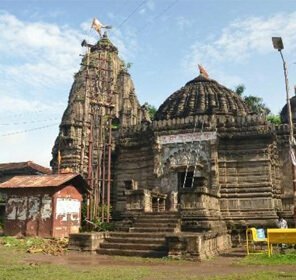 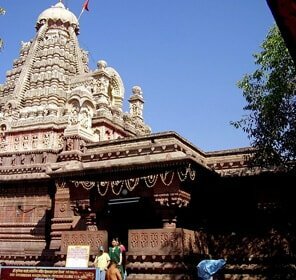 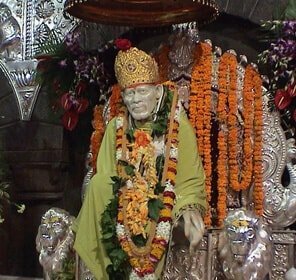 For a holistic experience, there are also temples in Gondia like the temple of Mando Devi and the temple of Sun God or Suryadeo. 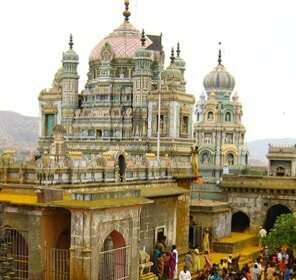 A trip to Gondia is a great choice for family holidays, for honeymoon couples and even for solo travelling. 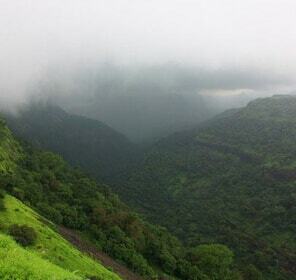 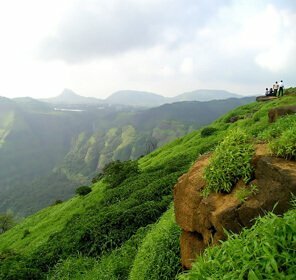 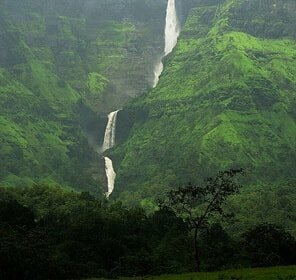 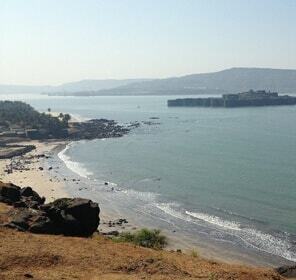 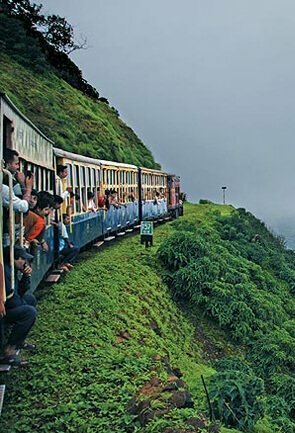 Its untouched beauty is among the hidden gems of Maharashtra. 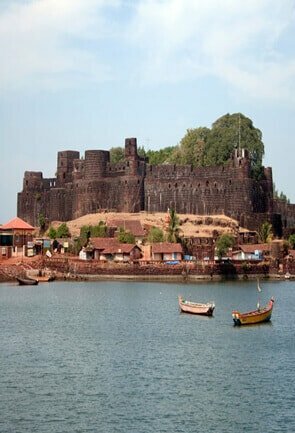 Gondia have many sightseeing places and a stay for at least two or three days is a must if you want to visit all attractions. 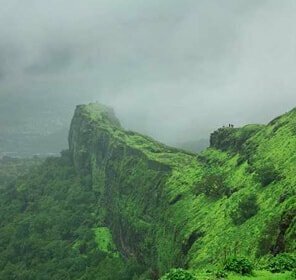 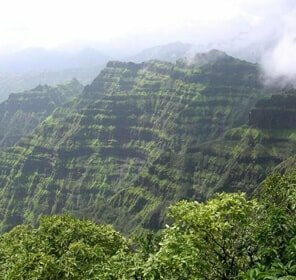 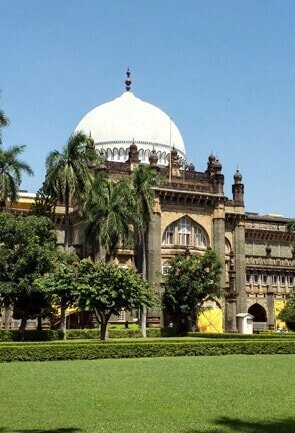 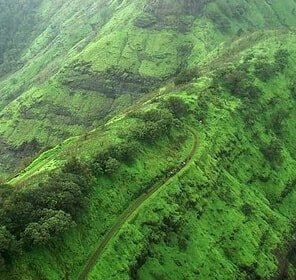 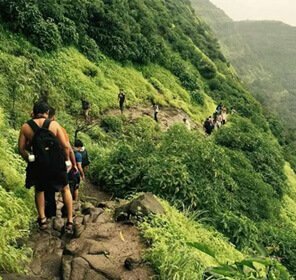 While here you can experience same climatic conditions as Maharashtra and so the best time to visit this place would be during the winters starting from November and until March. 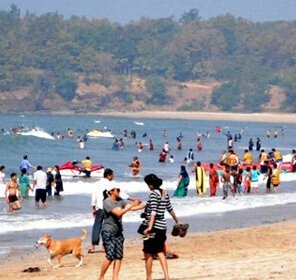 Summers are extremely hot and should be avoided. 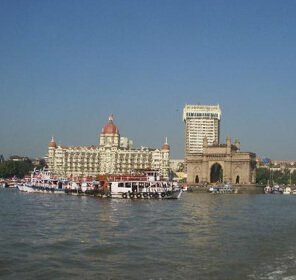 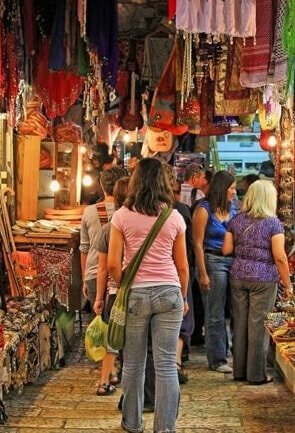 A proper travel guide would help in making a proper schedule about visiting each of the places and would also ensure that tourists do not miss out anything. 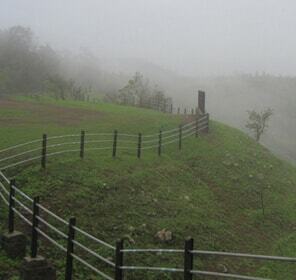 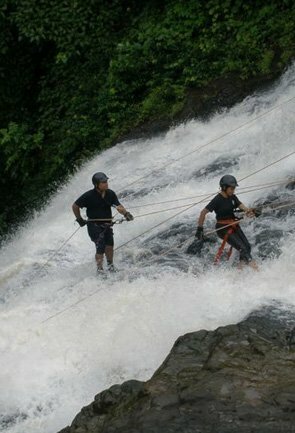 The place is an absolute delight for true nature lovers who would love to explore the sanctuaries and the forests around. 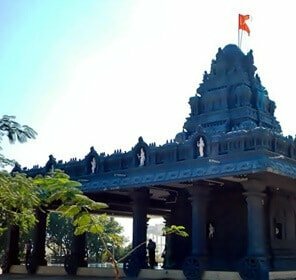 Gondia is well connected to most places in the state and tourists would not find in any difficulty in reaching this place, no matter where they come from. 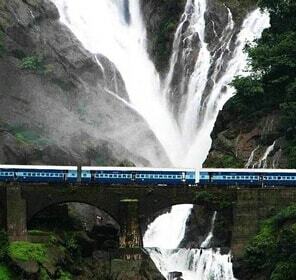 Reaching Gondia is not a problem as there are regular trains and buses that connect Gondia to rest of Maharashtra. 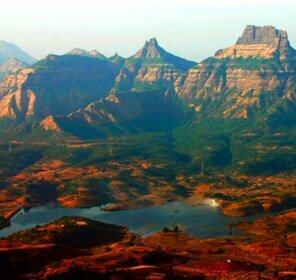 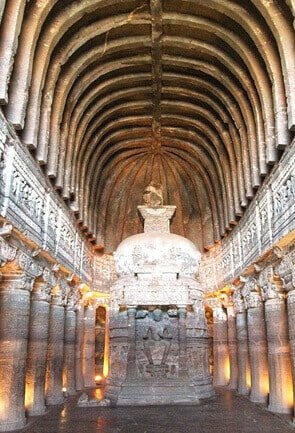 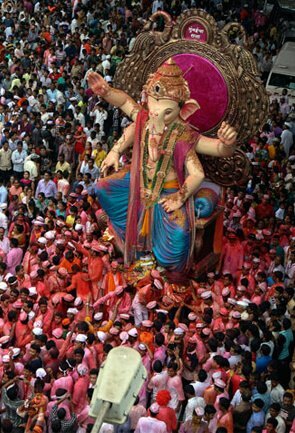 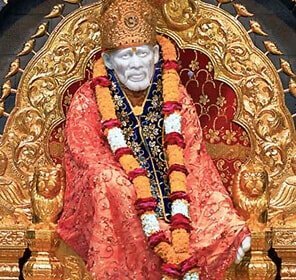 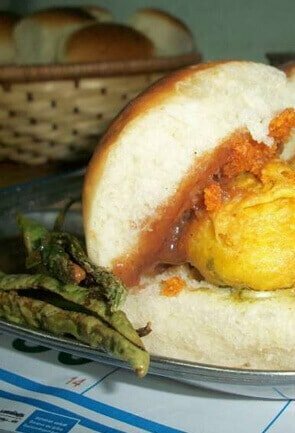 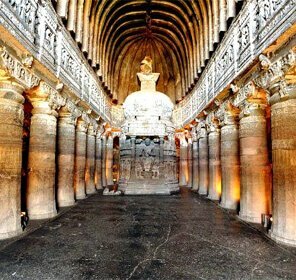 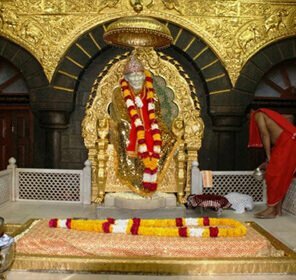 If planning to visit Maharashtra, Gondia should definitely make it to tourist’s checklist along with Aurangabad and Mumbai. 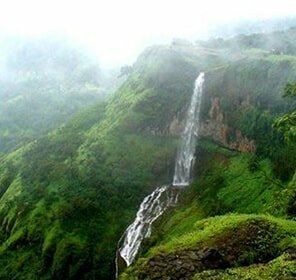 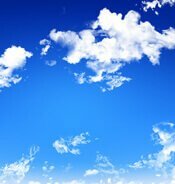 It is a charming place and would not let one down in terms of natural beauty. 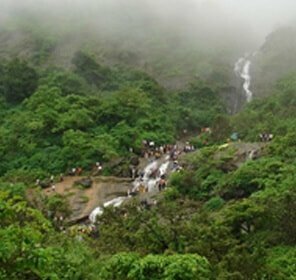 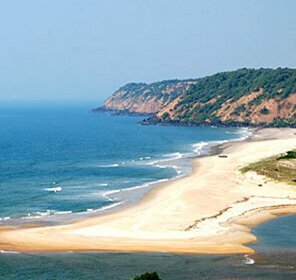 Gondia is dotted with several stunning places to see and explore that can make any traveller fall in love with it. 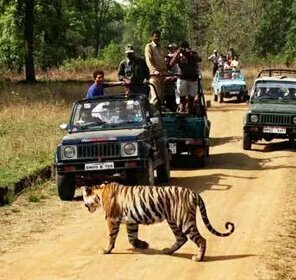 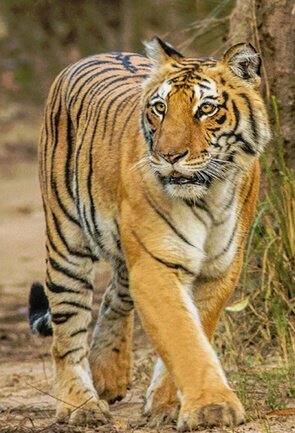 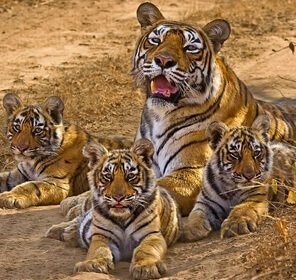 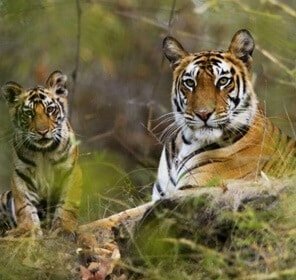 For wildlife tour, Gondia offers Nagzira Wildlife Sanctuary and Navegaon National Park. 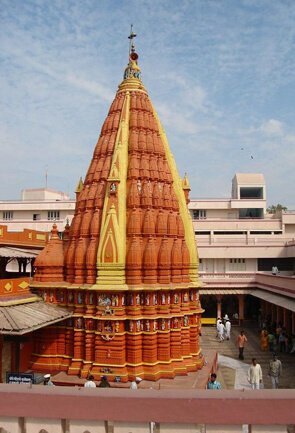 Whereas, the Hindu pilgrims, can visit Mando Devi and Suryadeo temple. 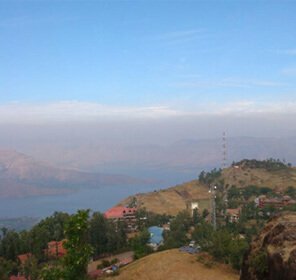 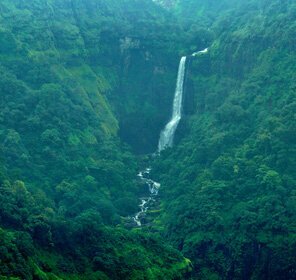 However, Gondia is majorly a destination for nature lovers, who can take delight in the views of scintillating lakes, a massive dam and gorgeous waterfalls. 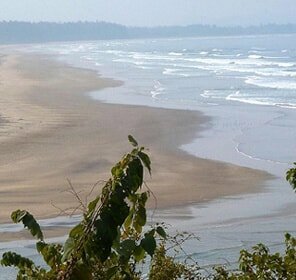 Gondia houses some budget friendly and luxury hotels. 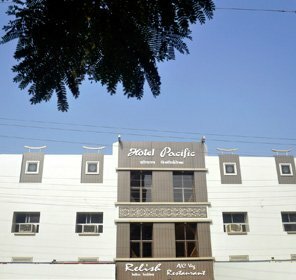 The accommodation ranges from a 4-star hotel to several budget accommodations and guesthouses. 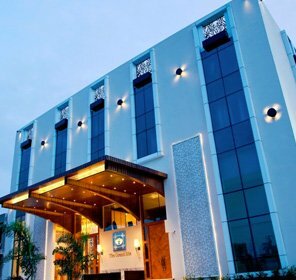 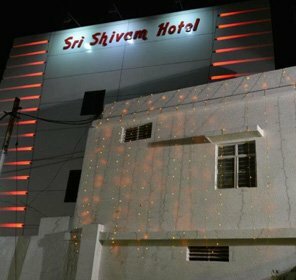 Most of the hotels here offer all the basic amenities and of course warm hospitality. 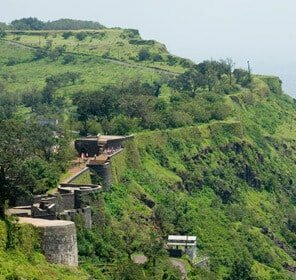 Give this one of its kind experience a little more boost by choosing one of our Gondia tour packages, that are crafted by keeping different needs in mind. 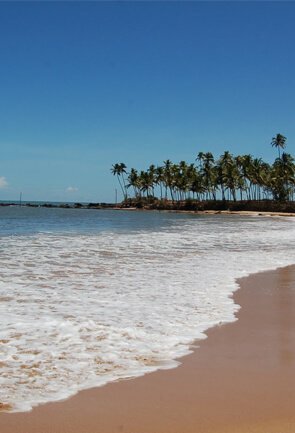 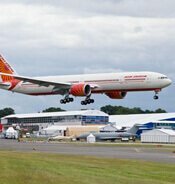 Our travel packages include everything that a traveller could possibly need or desire. 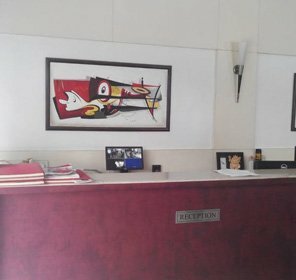 Prompt services, transport and accommodation arrangements and dedicated travel team are always at your disposal if you choose us.